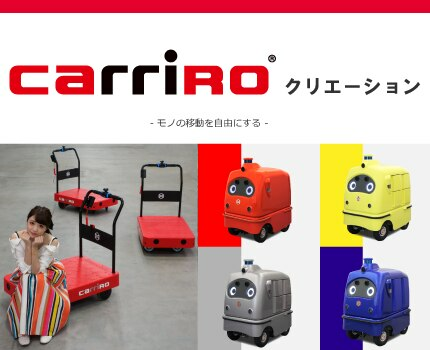 "RoboCar" is for the movement of people and "CarriRo" is for the movement of goods. 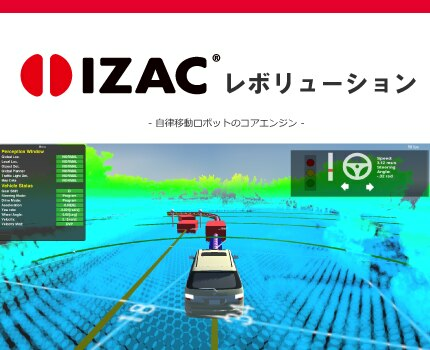 In addition, we support the application of Autonomous Driving technology to industry by using Autonomous Driving computer"IZAC ®" developed by our company. 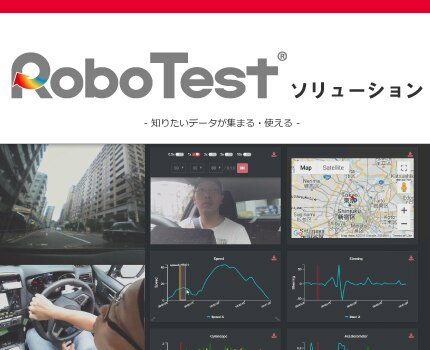 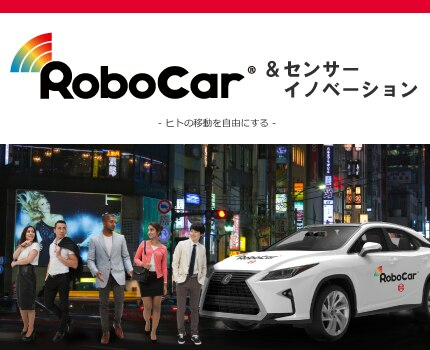 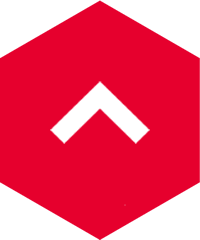 In addition, we offer "RoboTest" service that can outsource the driving test at the public roads and test facilities required for developing the ADAS related system, the collection of driving data and the construction of the data collection system.